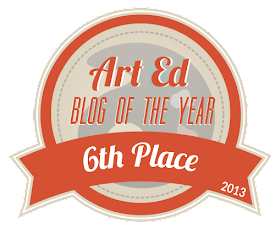 Gift card giveaway and SALE at TPT! Teachers Pay Teachers is having their Back to School sale August 1-2, and I am excited to give away a $10 TpT gift card on Tuesday! 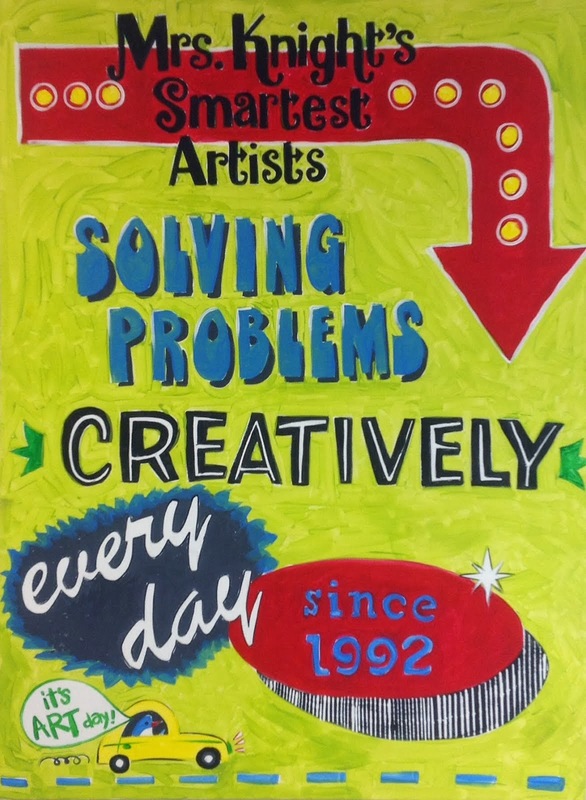 Just follow me on Instagram @smartestartists and while you're there, leave a comment on my Instagram post that looks like the pic above that says what you love most about back to school. 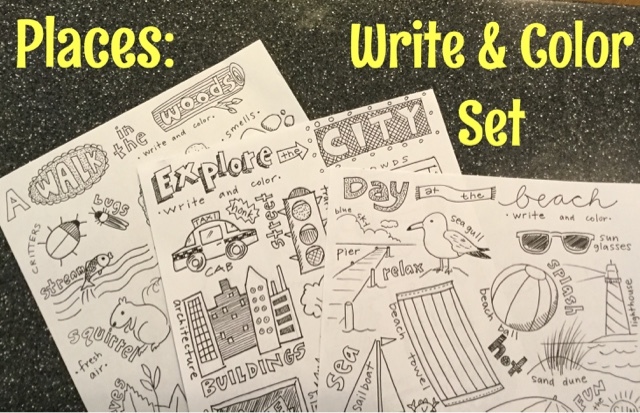 I have several new products available for fall that are perfect for the art room, the art infused classroom, and homeschool settings. 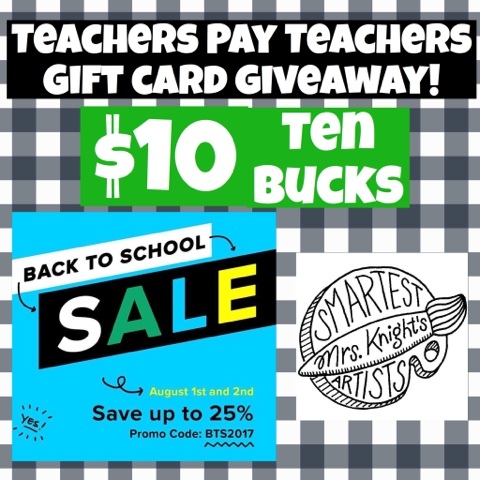 Please check them out in my store Mrs. Knight's Smartest Artists - and don't forget to use the code BTS2017 for your maximum 25% savings. Have fun shopping, teachers! 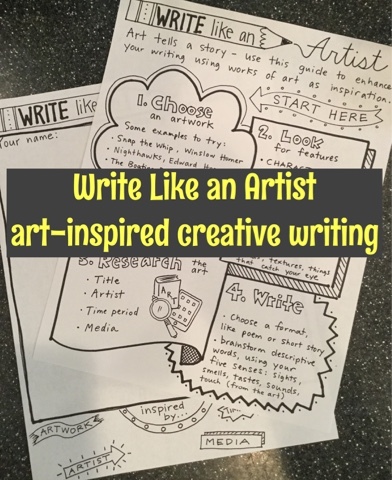 I really enjoy making hand-drawn resources for my classroom, especially when they involve art & writing. I have a couple of new ones available now which will be perfect for the language arts teacher as well as an art teacher. I am having a summer sale in my Teachers Pay Teachers shop this weekend, on these and everything else. And hey, some things are already free! 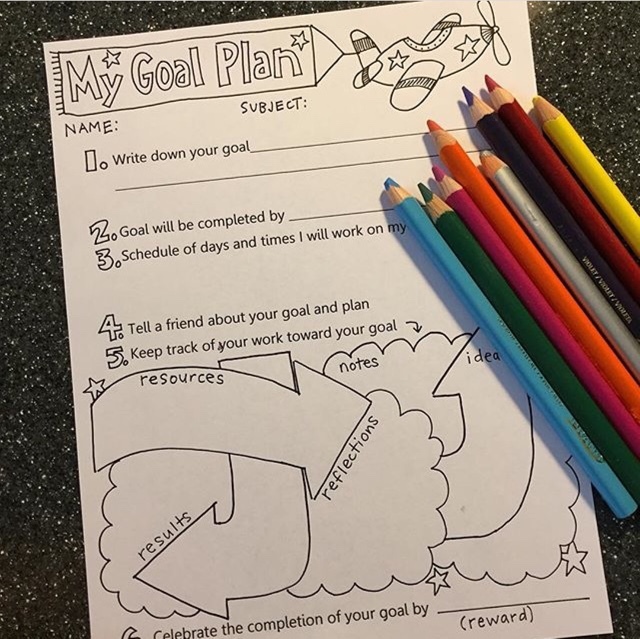 Also available is My Goal Plan, an organizer to help students create and keep track of progress with personal goals. It is suitable for any elementary grade and subject area. If your school is anything like mine, personalized learning and student ownership are high priorities, and this resource can help make it fun. Thanks for stopping by my shop and enjoy the sale! 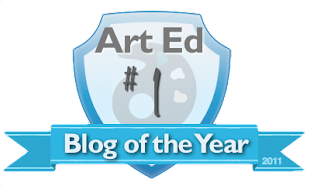 Click here for Mrs. Knight's Smartest Artists on Teachers Pay Teachers.